SAN FRANCISCO, SEPTEMBER 25, 2014 - The World leading system optimizing company, IObit, today announced the release of the IObit Uninstaller 4, the FREE uninstaller that can uninstall applications, even for Windows 8 Apps, remove toolbars and plug-ins in browsers thoroughly, even Power Scan for applications that not conducted by IObit Uninstaller. Since Windows 8 released, nearly 80% users complained about the uninstallation of pre-installed Metro apps, some users cannot find the way to uninstall, even if some others find the "uninstall" option, they can only uninstall each app one by one, it's quite annoy. To simplified uninstallation for Win 8 Metro Applications, the brand new IObit Uninstaller 4 unleashed with a new tab added with all Win 8 apps are listed in, it supports batch uninstall for Metro applications, also enhanced Power Scan can help clean leftovers thoroughly, even registry key can be deeply detected out and deleted. 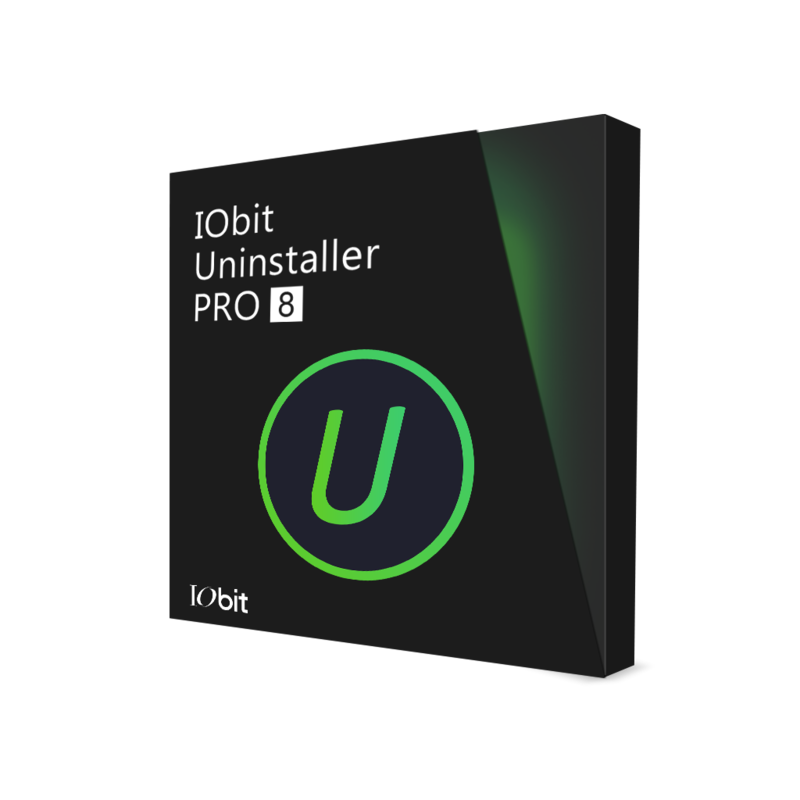 IObit Uninstaller 4 also brings the quick uninstall feature for some programs to shorten the uninstall processes, then no more confirmation box will disturb during uninstall process. It can monitor all programs' uninstallation that not using IObit Uninstaller. In Toolbar/Plug-in option, the version 4 provides a browser protect to help detecting and removing malicious Plug-ins. A new UI option joined the version 4, besides makes the interface more simple and conscious; users could make a choice to display the one they like. Among those innovations, IObit Uninstaller 4 also added entrance to System Restore Point for easy management and improved the detection and uninstallation for Windows Update. "While making the releasing plan on IObit Uninstaller 4, we are dedicated to offer users an ultimate uninstaller. Besides offering easy to use operation, IObit Uninstaller can even uninstall itself completely." Said Antonio Zhang, Marketing Director at IObit, "We believe IObit Uninstaller can fit for your needs, and even can do better beyond your imagination." Integrated with up to date uninstall technology, IObit Uninstaller 4 helps you remove unwanted programs and browser plug-ins/toolbars easily even when Windows "Add or Remove Programs" fails. The newly added Win8 Apps Module even helps you uninstall the pre-installed Win8 apps. Not only just remove applications by the programs' build-in uninstall, it also scans and removes all leftovers easily and thoroughly with Powerful Scan. What's more, even uninstallation not performed by IObit Uninstaller can automatically call Powerful Scan to delete leftovers in this version. For system stability, IObit Uninstaller 4 still creates a system restore point before every uninstallation and provides a better management of system restore point.